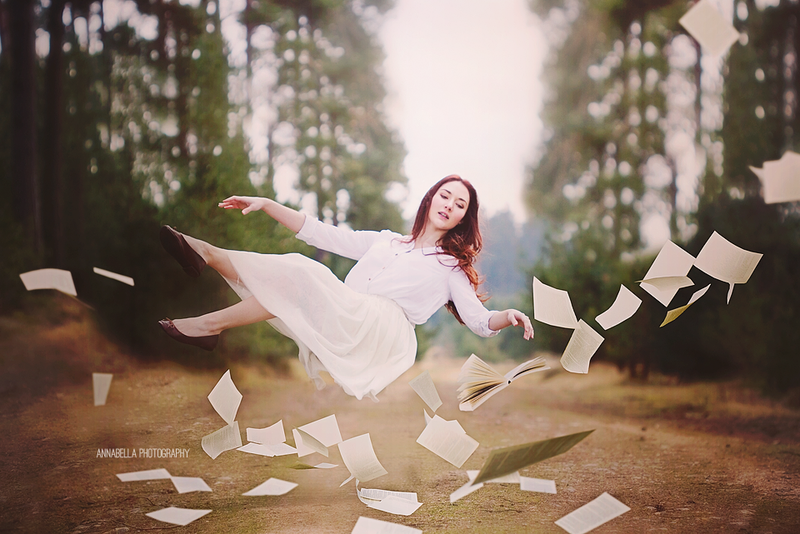 Have you ever tried levitation photography ? It was my first time and the day was very windy but still me and my model we had lots of fun. I'm little bit scared now of all those images waiting for me to be edited, but I'm pretty sure it wasn't my last time. 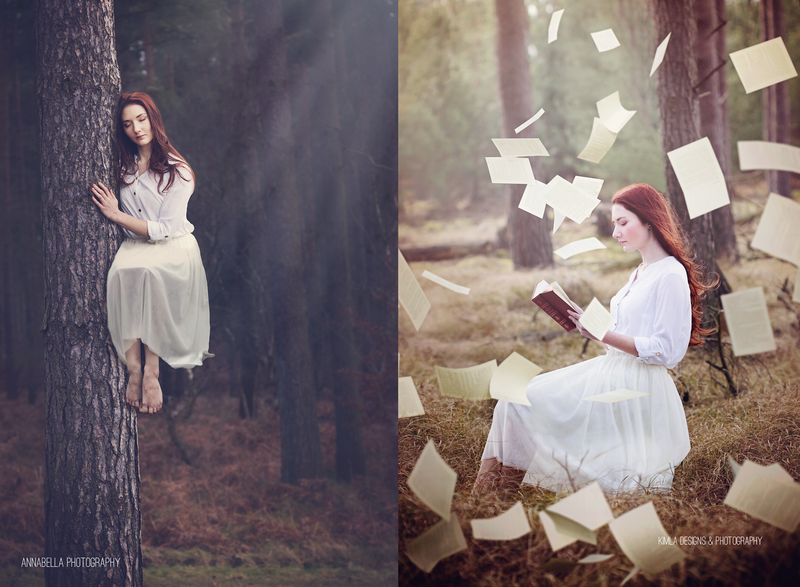 My advice if you are thinking about levitation photography - hire and assistant :).